Twenty six nautical miles outside the Golden Gate, the spindly peaks of the Farallon Islands bobbing in view, the R/V Fulmar research vessel has made space for me to observe how researchers carry out their commitment to keep our oceans healthy. Still working on developing my sea legs, I clamber up a ladder to the top deck, and as gingerly as possible, stumble to the bow of the boat. This vessel is run by a marine conservation partnership called ACCESS, or the Applied California Current Ecosystem Studies. The crew, comprised of marine researchers from the National Ocean and Atmospheric Administration (NOAA) and the non-profit agency Point Blue, is scanning the horizon for signs of life, which they are finding in abundance. On this brilliant July afternoon, the scientists on board are deploying nets and hauling in microscopic forms of life from the ocean. 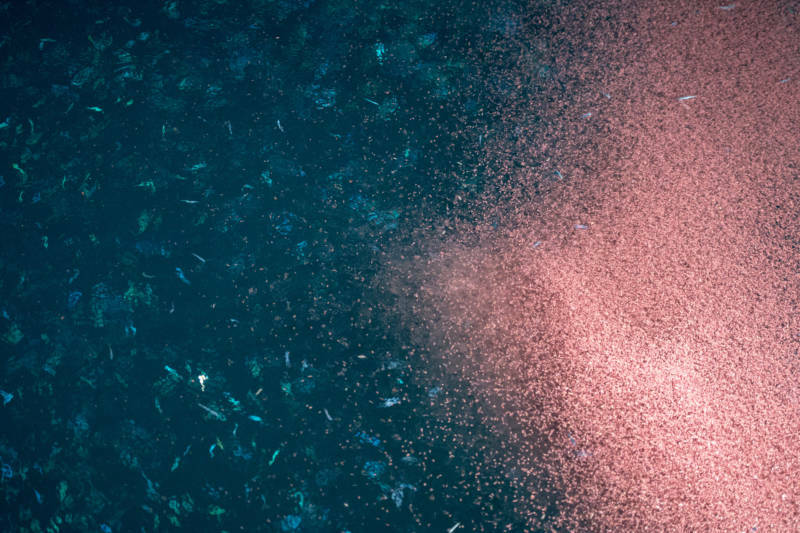 They pull in tiny krill and their even tinier food source, plankton, the marine plants that form the foundation of the ocean’s food chain and shed light on the health of the vital marine habitat off the coast of Northern California. One researcher records the number of wildlife that surround the boat, while the others gaze through binoculars and call out species names as they see them — like puffins, white-sided dolphins and red-necked phalaropes. First mate Marshall Stein offers me his front-row swivel seat and moments later, there's a wave of excitement as one, two, three, four blue whales come into focus. 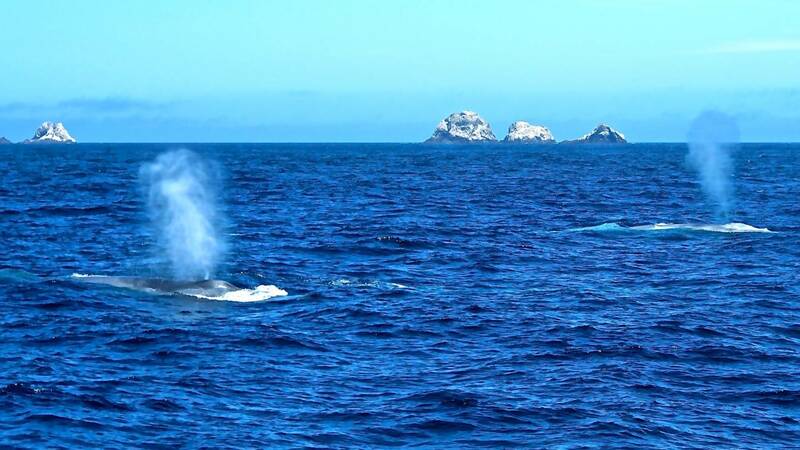 Mouth agape, I stare at the largest animals the planet has ever seen as they spout water from their blowholes, the silhouettes of their majestic blue backs against the backdrop of the Farallon Islands. I am speechless. So are the marine biologists. This is extraordinary, not only for a novice like me, but also for seasoned researchers. Since April, there have been a record number of whale sightings in San Francisco Bay—including this breathtaking encounter filmed by a local kayaker. "Yesterday was gangbusters," exclaims Jan Roletto, the research coordinator for the Greater Farallones National Marine Sanctuary, which falls under the NOAA umbrella. On their first day out, the crew saw 85 blue and humpback whales. On the second day, I was there as the crew made 48 more whale observations. Such sightings suggest that the whales are making a strong comeback. This July alone, the crew of the R/V Fulmar has seen more whales (around 237) than scientists recorded during the entire summer last year -- about 180. The Greater Farallones Marine Sanctuary is lush with nutrients, making it the place where whales meet and eat. "It’s a real story of recovery," says Jaime Jahncke, a lead scientist at Point Blue. But what are they recovering from? The lower whale abundance in 2015 was a consequence of two natural phenomena: a sprawling mass of anomalously warm water known as the Blob, and El Niño, a periodic shift in both ocean and atmospheric conditions. Together, they raised ocean temperatures and had mostly negative effects on marine life, such as California seals and sea lions. 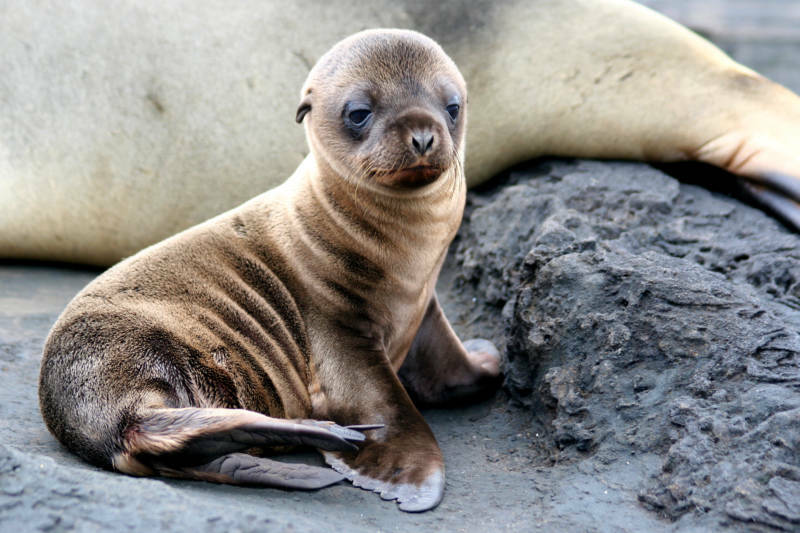 Thousands of sea lion pups were stranded or killed in February and March 2015. Now the oceans have cooled and the wind is gusting, a trend scientists are happy to see. "The winds are strong enough to cause upwelling. 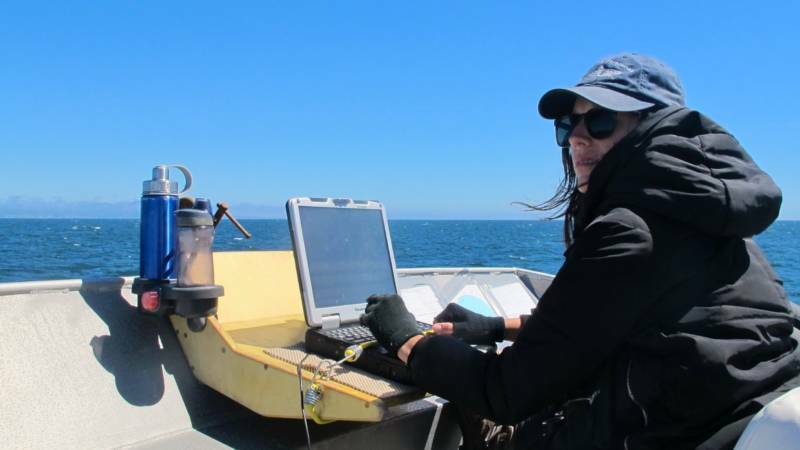 They are pushing that water to the south and offshore, and it allows the cold, nutrient-rich water to come to the surface," explains Danielle Lipski, research coordinator for Cordell Bank National Marine Sanctuary, another branch of NOAA. The nutrients act like fertilizer and increase the abundance of phytoplankton. Zooplankton feed on the phytoplankton, which are then eaten by tiny shrimplike animals called krill. 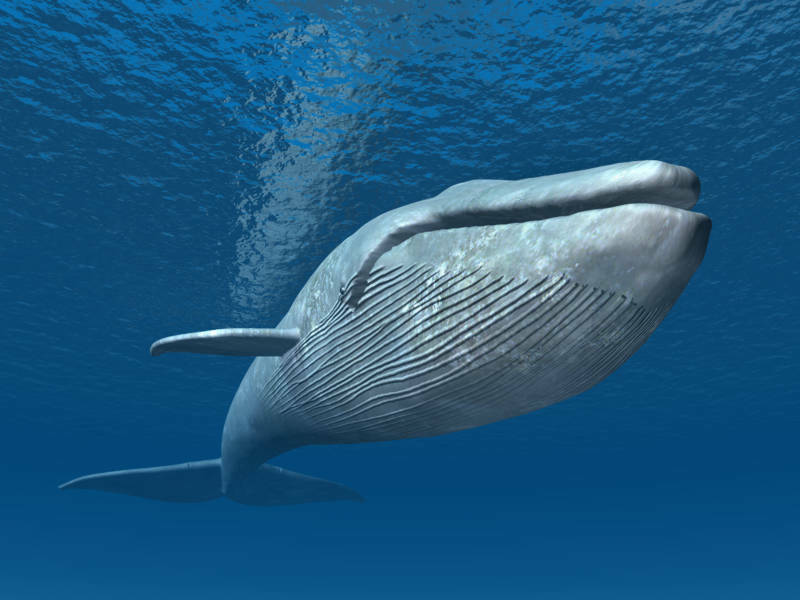 The whales gobble up the krill in a beautiful relationship where one of the smallest of lifeforms sustains the largest.